Our partner Tagstand is helping attendees at The Manhattan Cocktail Classic, New York’s biggest cocktail party, actually talk to each other instead of fumble with their phones. 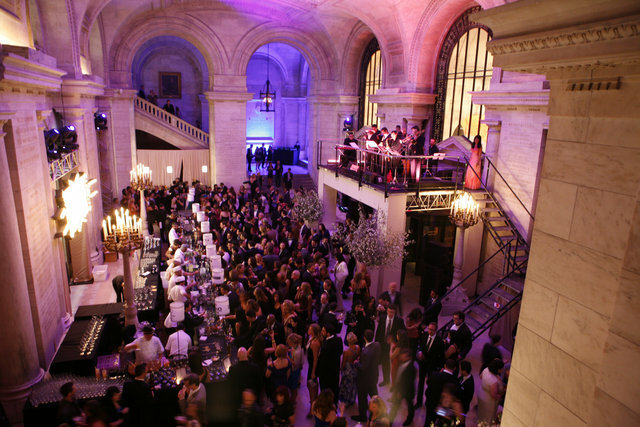 It’s the opening night gala at The New York Public Library and using a cool bracelet embedded with NFC technology, you can keep track of every cocktail you sample and get a list emailed to you with all the recipes. You can also link up your NFC bracelet to your Facebook and Twitter accounts to instantly upload pictures taken at photo booths, check in on Facebook Places and send Tweets from the Library’s walls – all with a simple tap of the wrist. Read more about The Manhattan Cocktail Classic. Check out an article about Tagstand and the technology behind the event in TechCrunch here. This entry was posted in Tagstand and tagged NFC, tagstand, techcrunch. Bookmark the permalink.